We are offering you a one stop designer home decor & gifting ideas brand which have a vision to delight and surprise customers with latest home decor and fashion designs. We all have our own personal style and decor preferences, but much should you consider when it comes to buying a home? Most of us like to decorate and display our own style statement but at the same time we may not have so much time to invest in designing and decorating our own house. 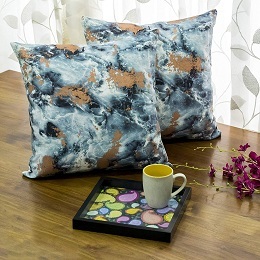 With our collection of home decor and furnishing stunned your guests.